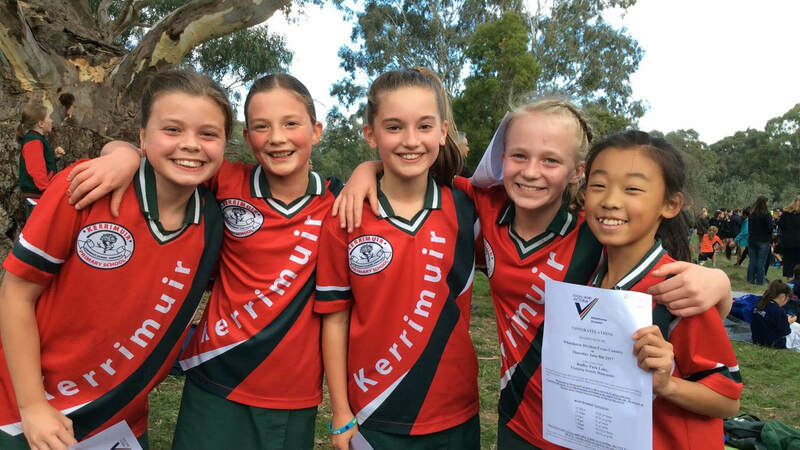 Kerrimuir’s ‘buddy program’ is a structured human relationship program where Prep students meet weekly with a Grade 5 buddy and together they work on activities to develop positive relationships and social interaction. Usually the activities are centred on a current theme. 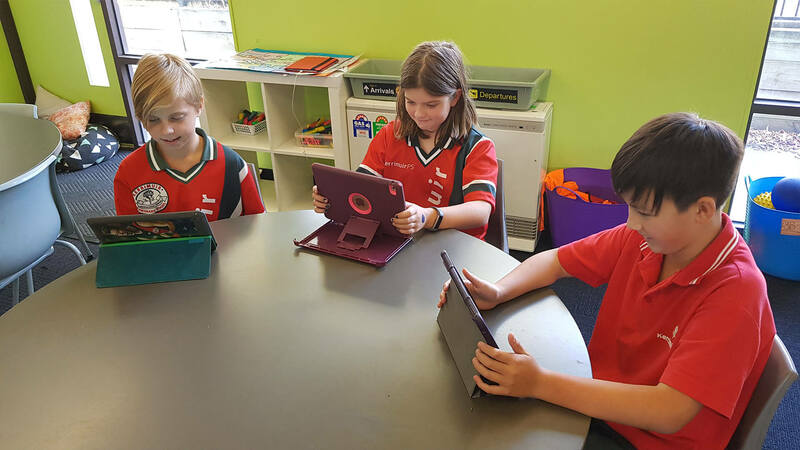 Grade One students have a Grade Six Learning Pal who works with them over their second year at school. In the playground, buddies offer friendship and a helping hand where required. 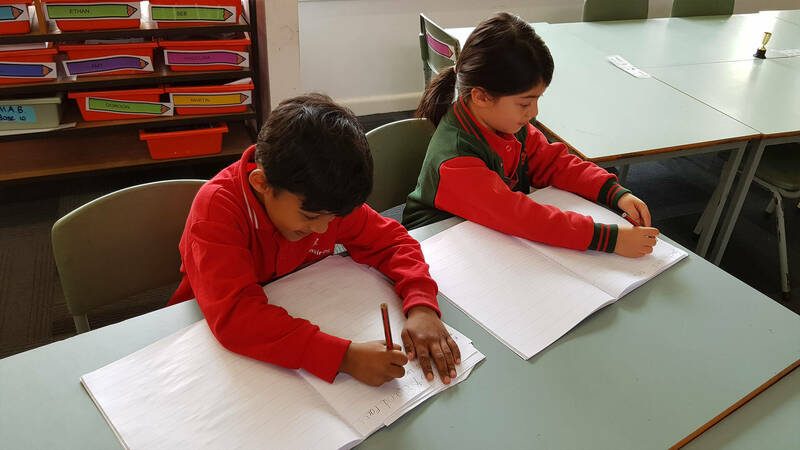 Most importantly, the buddy system assists new Prep students to settle in and become familiar with faces outside of their classroom environment. 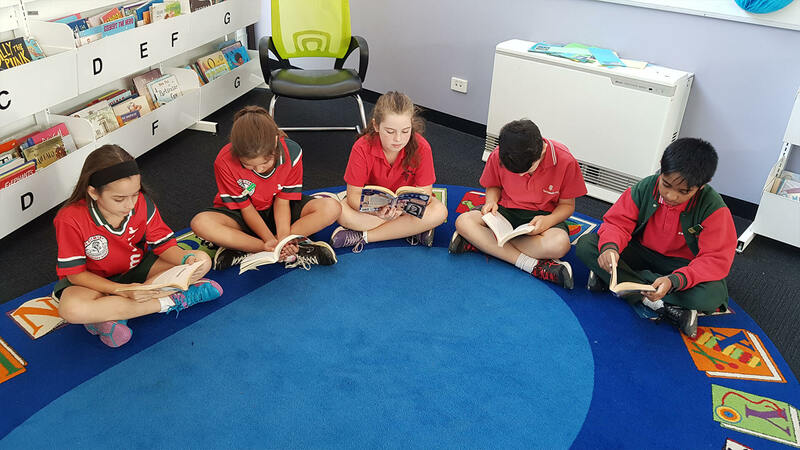 It also requires the senior primary students to be aware of and offer leadership and responsibility for others within the school.